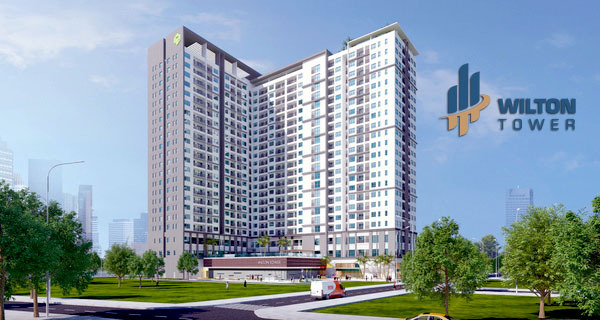 Pearl Plaza is a complex project of the Office, Apartment, Shopping Mall Center, Conference Center invested by SSG Group. 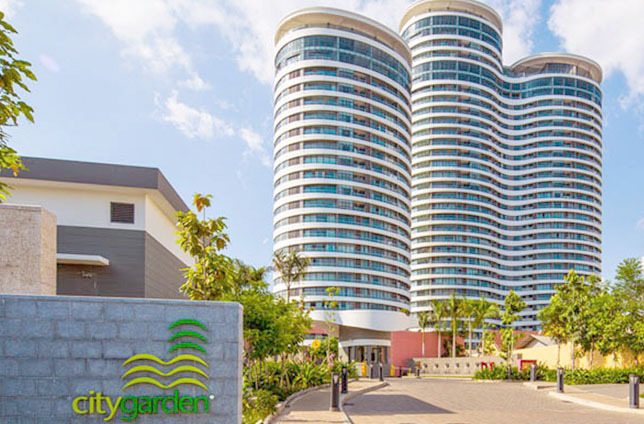 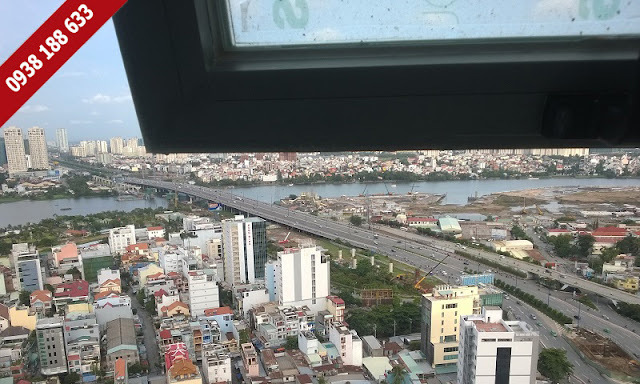 This is the iconic project of SSG Group with the success of other projects in Saigon city such as: Saigon Pearl, Thao Dien Pearl, Saigon Airport Plaza, ... SSG Group always brings the best value of life to you. 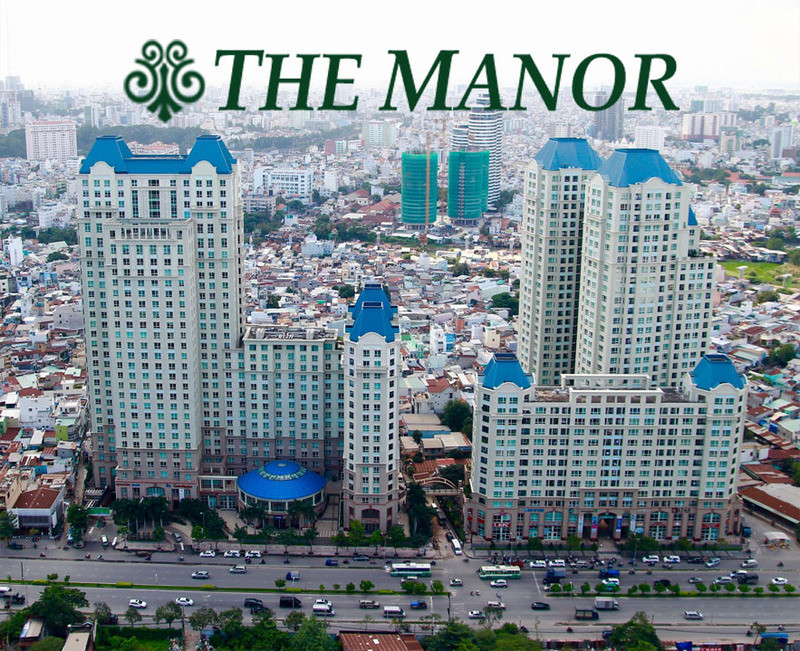 When living here, you don’t need to go anywhere to meet the daily needs. 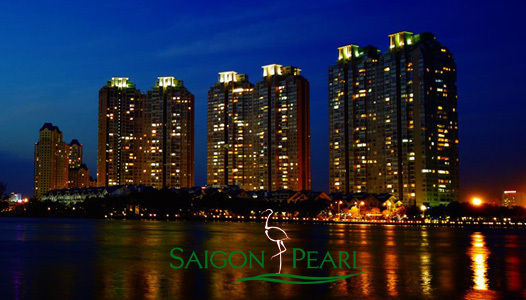 Pearl Plaza apartment can be like a miniature urban area, all the essential stores are available such as the supermarket in the basement, shopping mall, cinema, full of famous restaurants, ... ready to provide everything that you need. 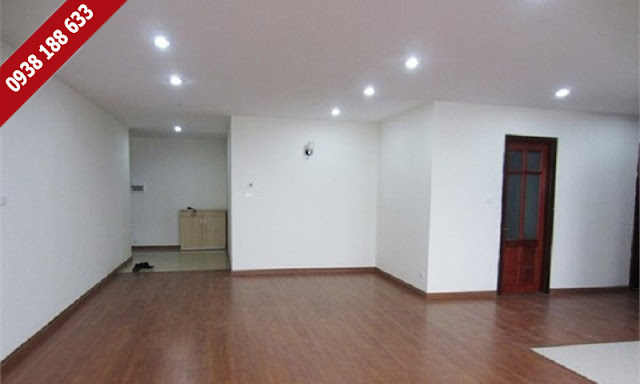 Not only that, adjacent to Pearl Plaza Apartment block is the Office block, so that is very convenient if you are working in the company which has a rental contract in here. 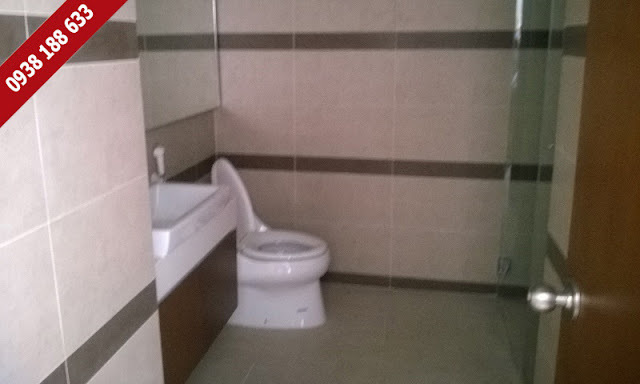 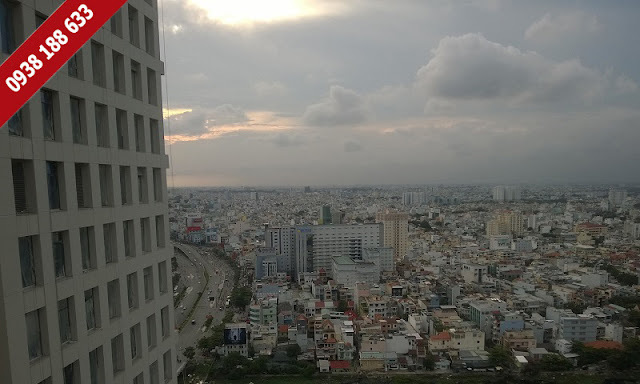 Otherwise, the Pearl Plaza apartment is located at the corner of the two main roads in Binh Thanh district, so it easily connects to the neighbouring areas without more than 20 minutes to drive. 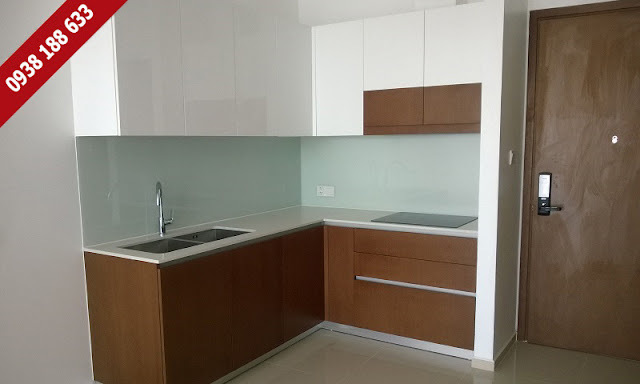 In 8/2015, Pearl Plaza apartment project has been completed. 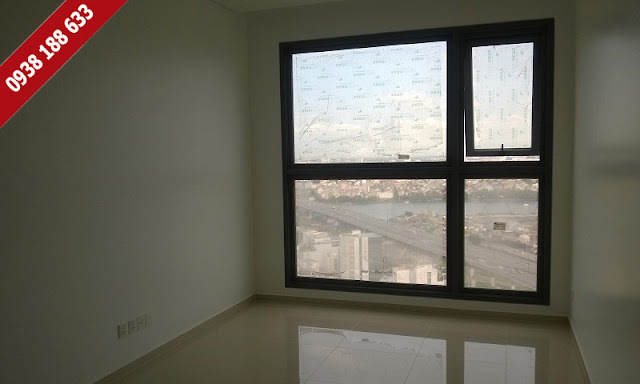 The interior of apartment is imported 100% from abroad. 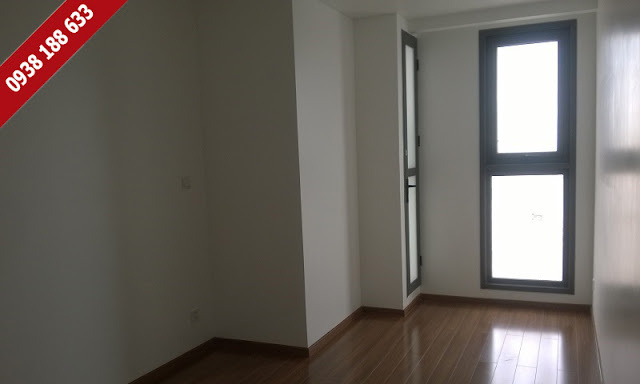 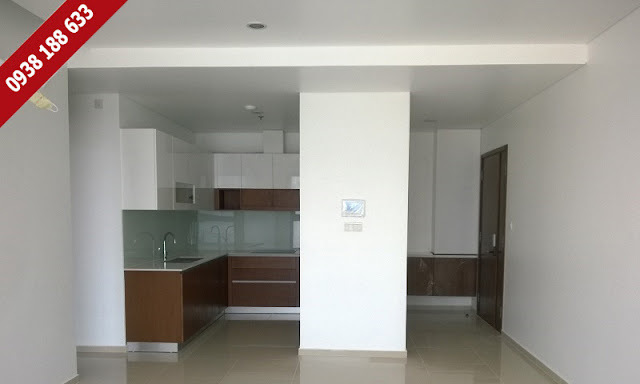 At the present, we will update the market price of Pearl Plaza 1-3-bedroom apartment for sale so that customers can understand more clearly about the Pearl Plaza apartment. 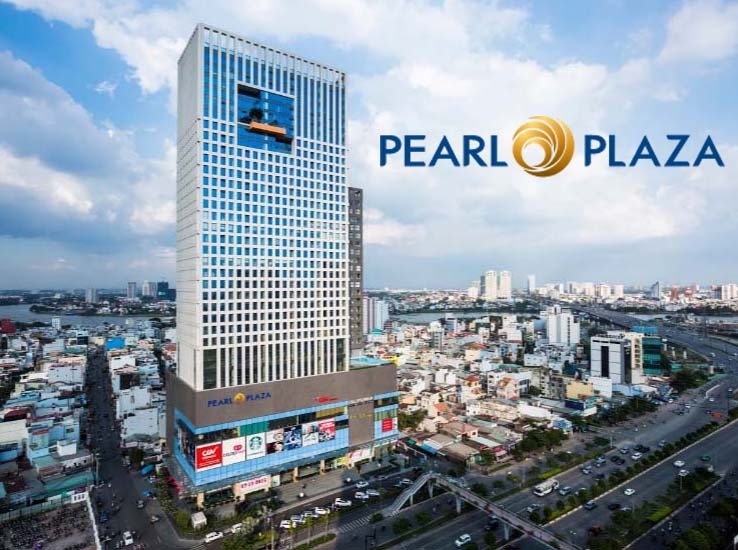 In case, if you want to visit Pearl Plaza apartment or consult to choose the suitable apartment for you and your family, please contact us immediately on this hotline below to own the beautiful Pearl Plaza apartment.